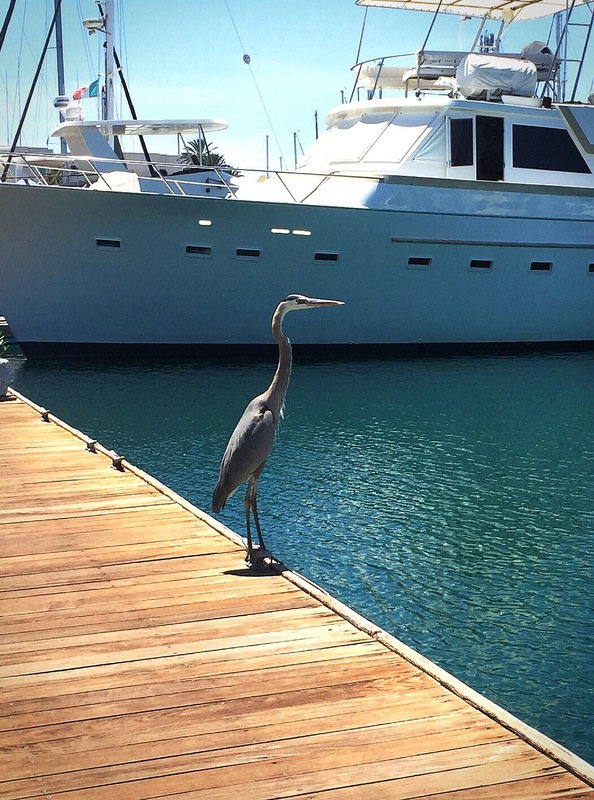 You know you have been in the marina too long when you have developed a personal relationship with the large birds who frequent the dock. This is Phil. He likes to hunt from the starboard bow at night. We have made eye contact at 2AM on multiple occasions as I look up through the porthole in the starboard head. He likes to make it known my presence is a terrible inconvenience and I have no business being on his boat. I suspect he has anger issues but our pre-dawn talks haven’t led to him seeking the help he needs. This is Stanley. 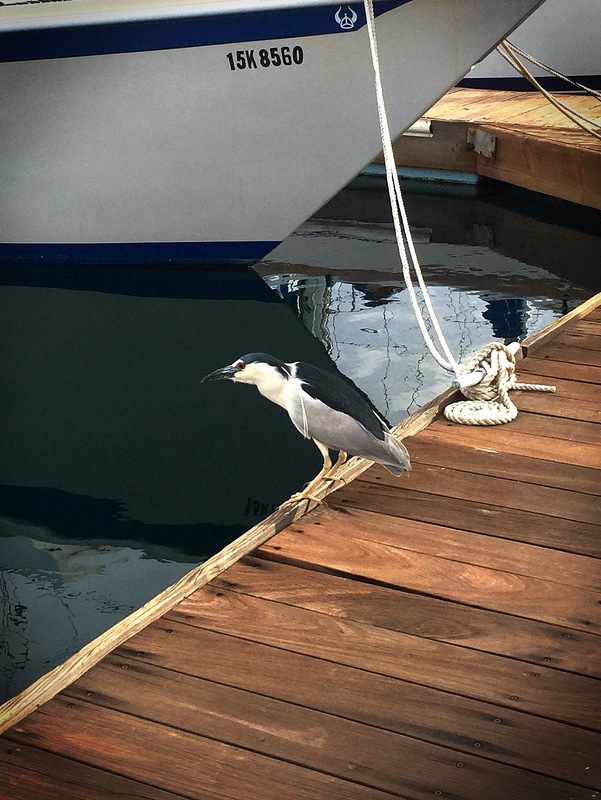 Unlike Phil, he is a pretty mellow dude who enjoys solitary walks on the dock at dawn and dusk. We like Stanley. I don’t remember meeting either one of these fellow.